The best from the field, delivered to you! 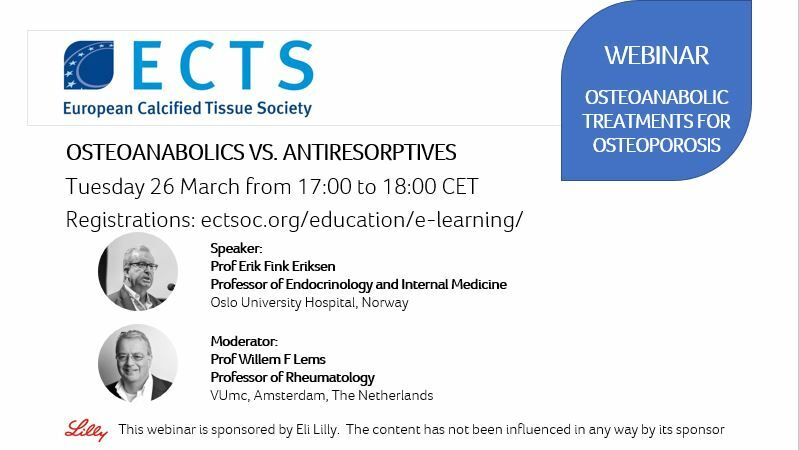 Browse through our learning and educational proposals. 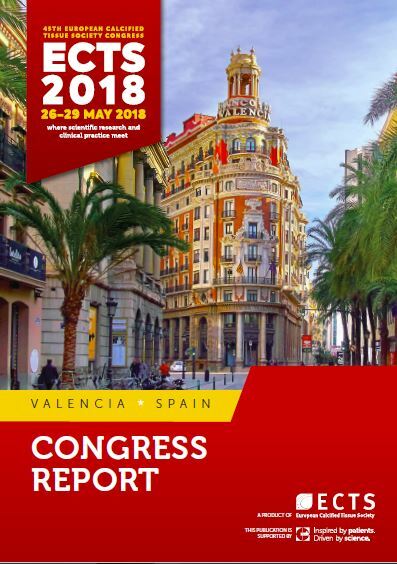 Congress Reports, Webinars Recordings, amazing training courses, video highlights of the last congress and more! 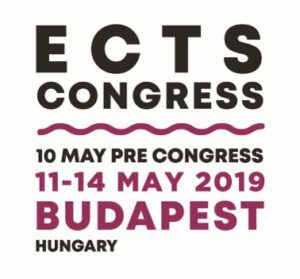 Thank you to all who participated to ECTS 2018, 26-29 May 2018, Valencia, Spain. Access here Session Recordings, Photos and much more. 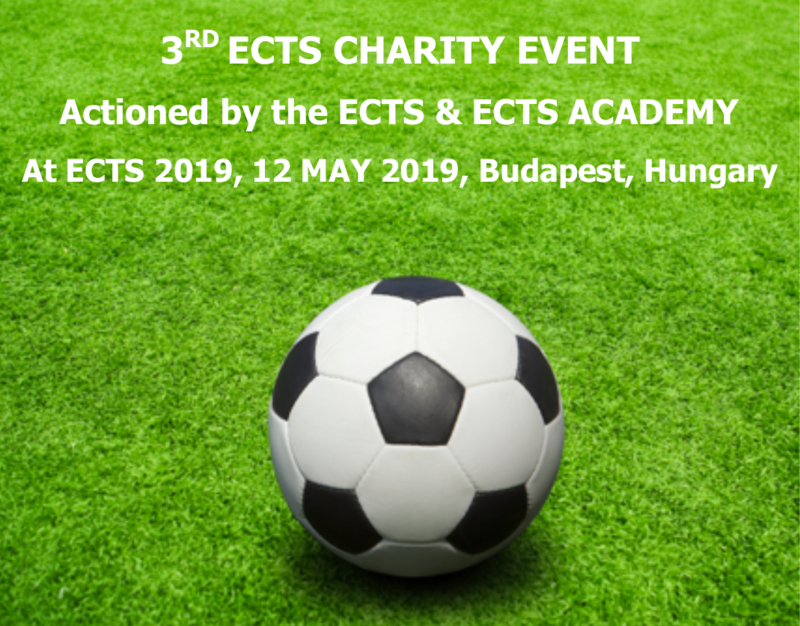 ECTS 2019, 11-14 May 2019, Budapest, Hungary.